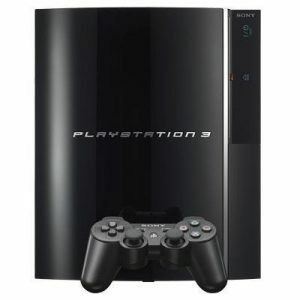 The PlayStation 3! Sony’s 3rd generation of their popular gaming console is here! But is it worth shelving your PS2 in favour of its successor? This iteration is definitely more powerful and because it’s the first gaming system to use a Blu-ray Disc format, you can expect a visual experience that is going to set the tone for the future of gaming. 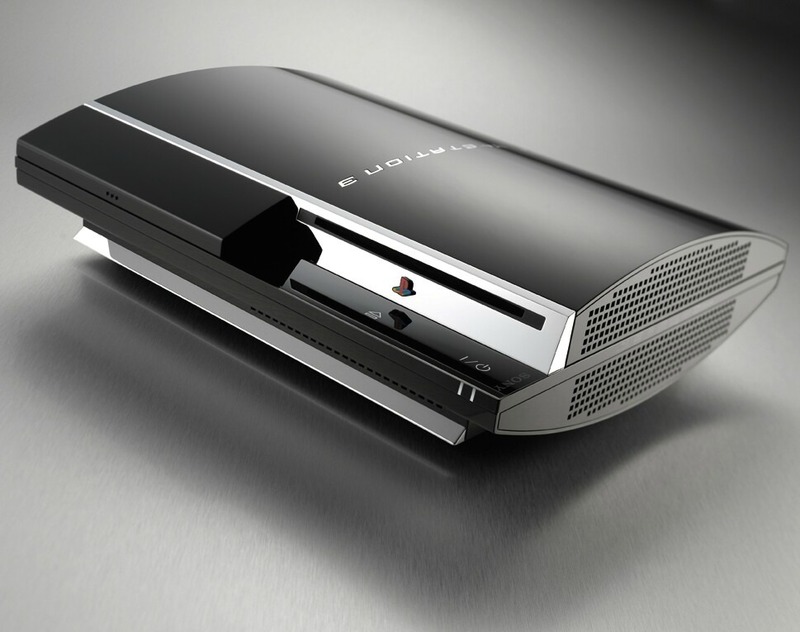 The PS3 uses a Cell Broadband Engine, which means that faster transitions and no slowing of frame rates. Furthermore, the games have far superior graphics compared to its predecessors. 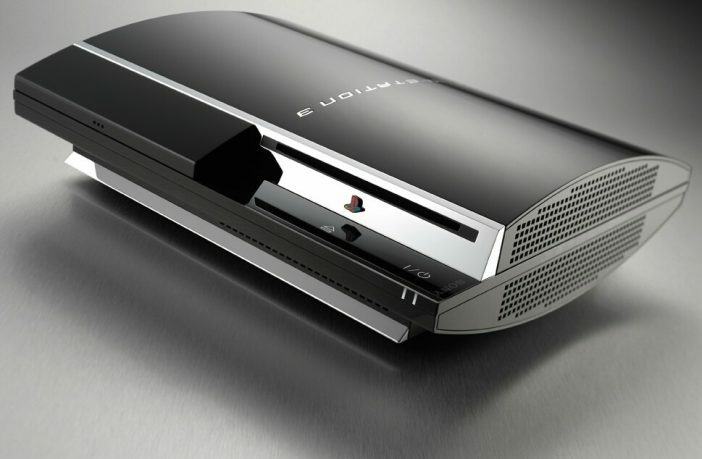 Sony also scores big points with the PS3’s online connectivity capability. This feature completes the PlayStation’s evolution into a home entertainment centre, rather than a pure gaming console. This is the first gaming console to use a Blu-ray Disc format, which is able to hold much more data (up to 50 GB). This expanded storage capacity gives it the capability to meet the demands of HD games. However, in order to experience the upgrades, you’ll need to purchase a FHD (1080p) TV. Sony has also said that not all PS2 and PSOne are compatible with the PS3, which is very frustrating if you have a large collection of previous-generation games. While this is annoying, it shouldn’t be a deal breaker; the console makes up for what it lacks in compatibility with enhanced graphics and an overall immersive experience. Taking everything into consideration, it can be said that the PS3 decimates its competitors in the visuals department and you’ll be blown away by the evolution of the graphics. So, yes, this is definitely a must-have if you want to experience the new level of gaming.